Team India captain Virat Kohli made history in the 2018-19 ICC Awards. Kohli received Sir Garfield Sobers Award for Cricketer of the Year. Along with this, he was also chosen as the best Test Cricketer of the Year and ODI Cricketer of the year. Indian captain was selected Test Cricketer of the Year for the first time. Apart from this, he also became the ICC ODI Cricketer of the Year for the second consecutive year. Not only that, Kohli was also made captain of the ICC’s best ODI team and best Test team of the year. 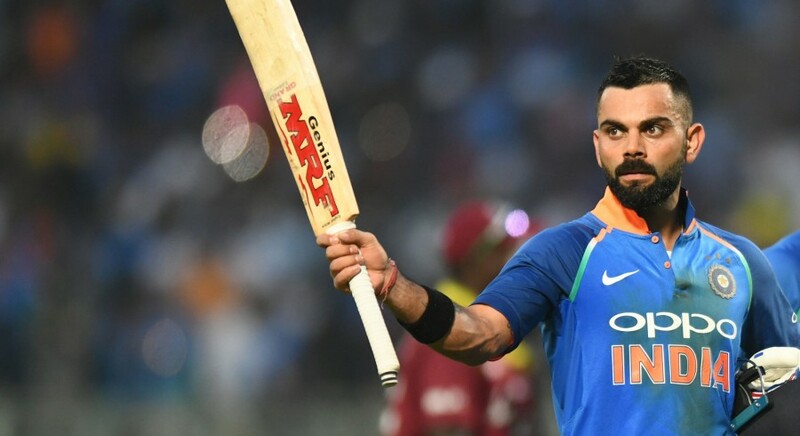 Virat Kohli has now become the first player to win all three top ICC awards (the best cricketer of the year, the best Test cricketer of the year and the best one-day cricketer of the year).